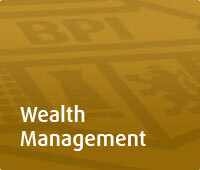 Check out the different Products and Services of BPI Asset Management. Take the Client Suitability Assessment now! Apply for an investment account via BPI Expressonline.